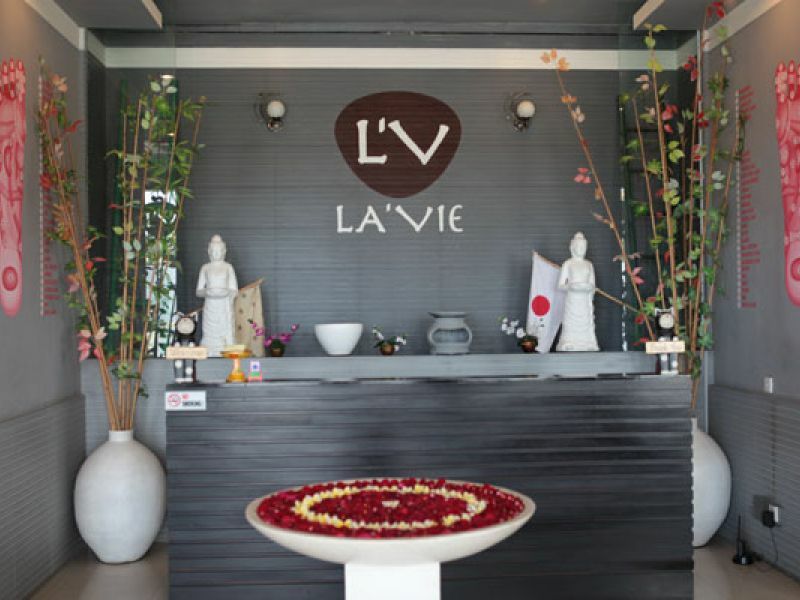 Lavie specialises in Swedish and Thai massage techniques, including a dual therapist program that combines both methods. 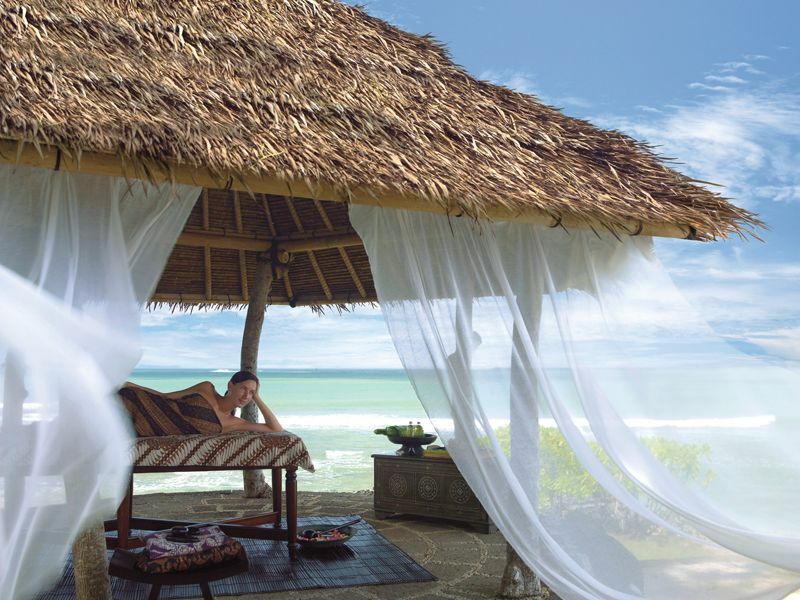 The spa is located in Jimbaran, and is open daily until late. My friends and me tried 2 hours acupressure massage. 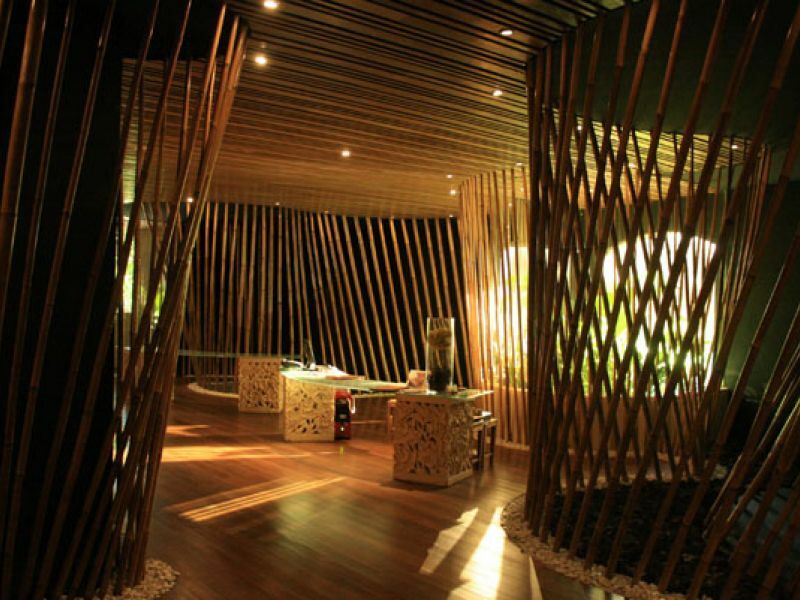 I cannot find such a good massage store with reasonable price. 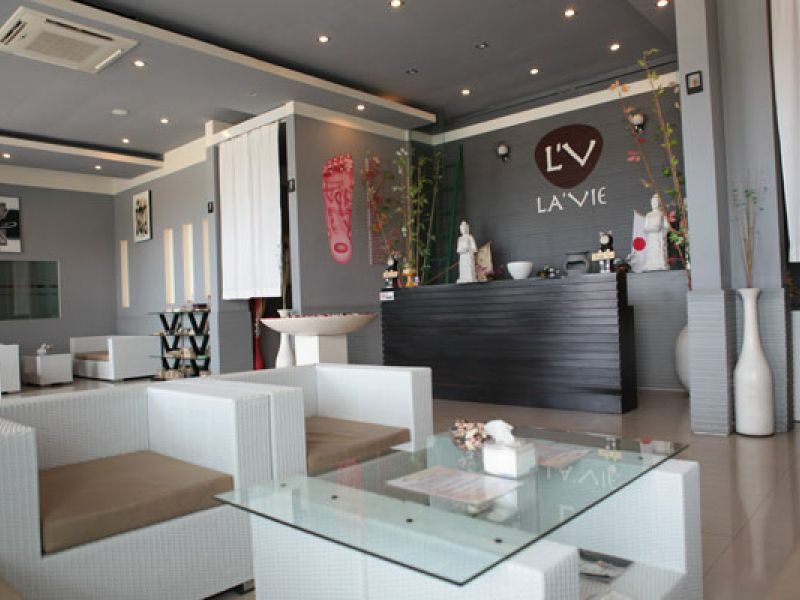 I really recommend LaVie. Thank you.